The Milton Keynes Safeguarding Children Board is once again supporting Safer Internet Day, which will take place on Tuesday 7th February 2017. The theme this year is ‘Be the Change: Unite for a better internet’, which a particular focus on the positive use of images and videos online. As a result of our collective action Safer Internet Day 2016 reached 2.8 million UK children and 2.5 million UK parents and carers. Share your Safer Internet Day activities with the @LSCBMK on Twitter, using the hashtags #SID2017 and #SID17inMK (let’s get our local MK hashtag viral in Milton Keynes)! The MKSCB will also be delivering a free online safety training day for those working with children and young people on Friday 3rd February 2017. Limited places are available so book your place now by clicking here. 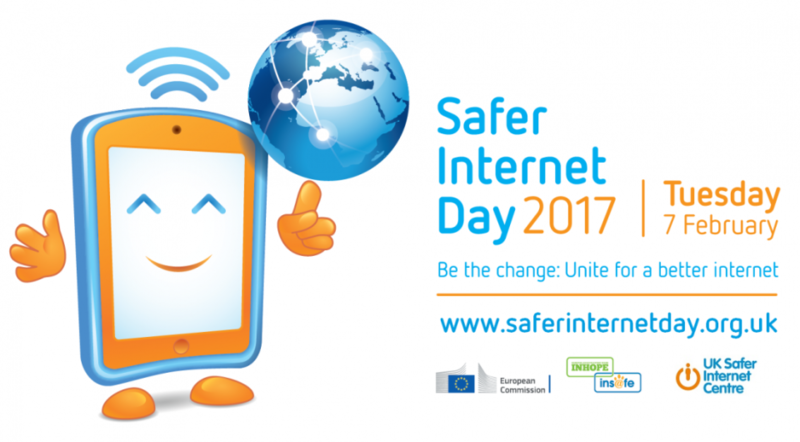 The MKSCB will also be launching a competition for Safer Internet Day 2017. More details will follow soon.